Even The UPS Store seems like they are having fun with the ways that Nintendo Labo is showing new ways to have fun with cardboard. As many Nintendo Switch fans have enjoyed since last week, the recently-released Nintendo Labo has provided Switch owners the chance to get creative with cardboard, and apparently even UPS has noticed the many ways you can utilize cardboard. The UPS Store released a new video on Twitter, in which they show their own ways to have fun with cardboard in conjunction with the Nintendo Labo, which seems appropriate given that it is coming from, well…The UPS Store. They know a thing or two about cardboard boxes. 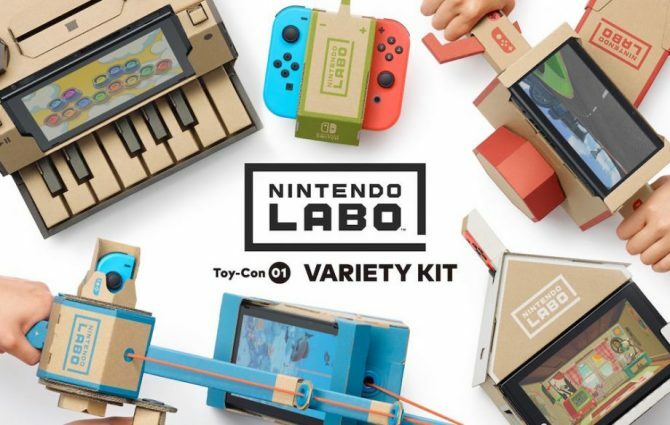 Heck – if you watch the video, you might find an intriguing new way to carry and transport your Nintendo Labo creations with you wherever you go. 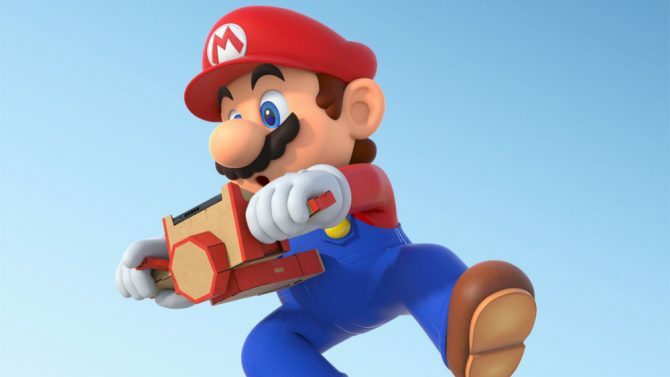 Nintendo Labo is available now for Nintendo Switch – if you have yet to pick up the papercraft toys since their release, you can grab either the Variety Kit or Robot Kit right now via Amazon.